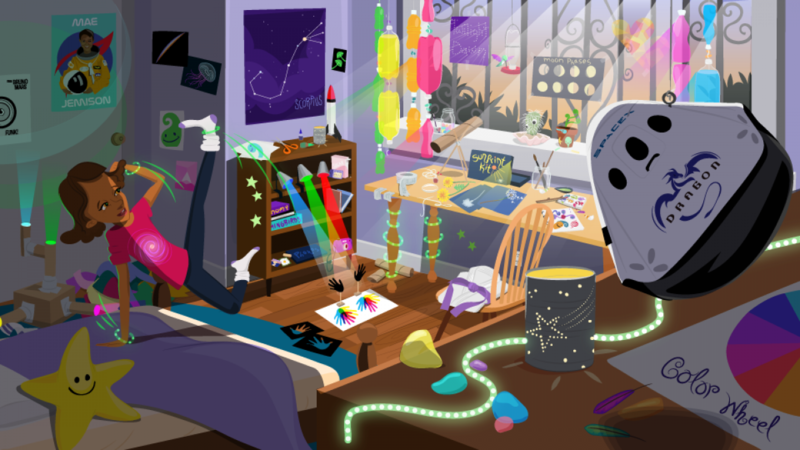 The worlds of art and science are about the connectedness of things and the goal of Sunny Smog is to connect kids to their place in that whole. 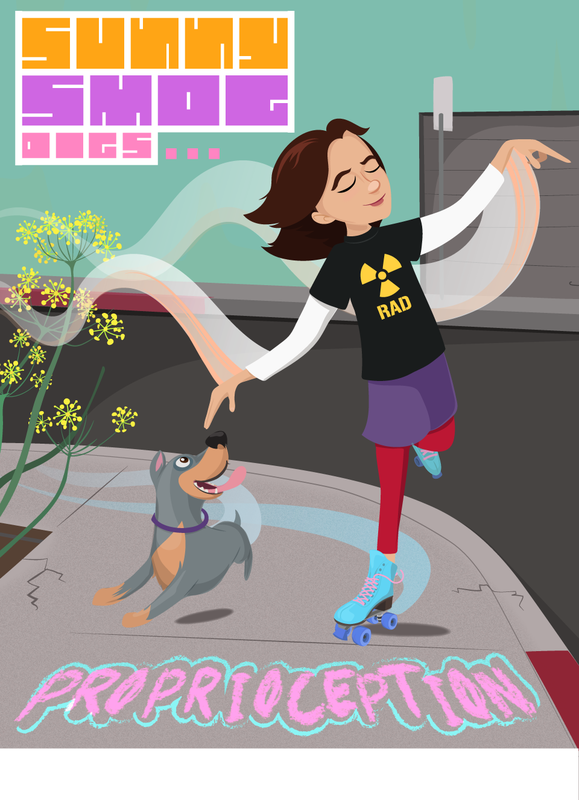 Author sunnysmogPosted on December 4, 2018 April 12, 2019 1 Comment on Welcome to the world of Sunny Smog! 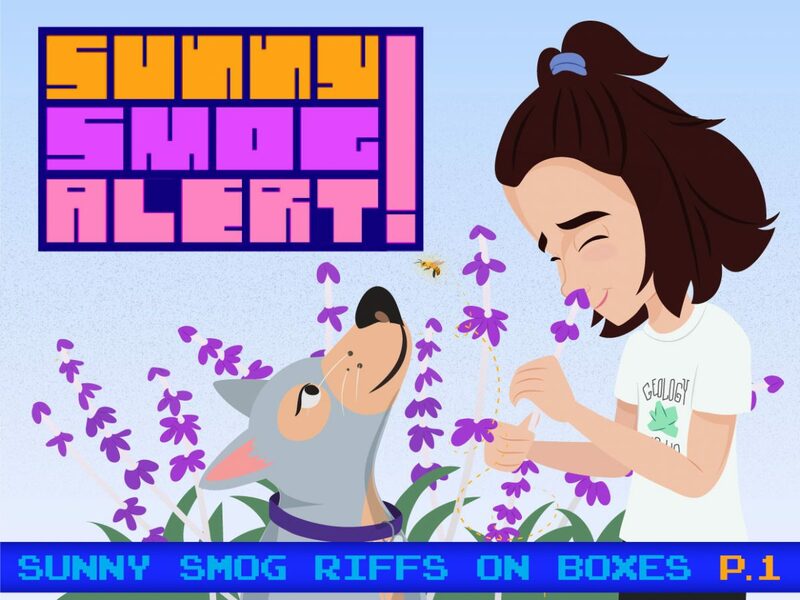 Check out page 2 of our weekly series…Sunny Smog Riffs on Boxes. 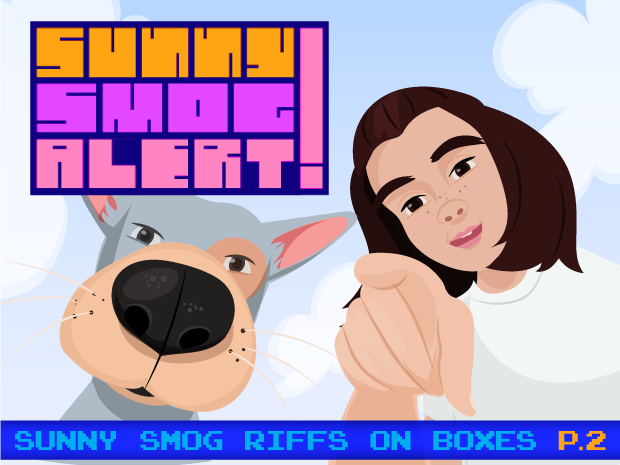 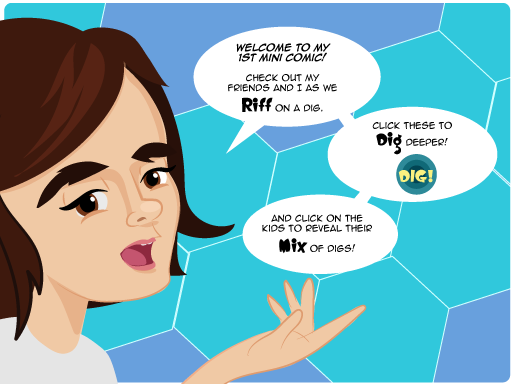 Check out page 1 of our new weekly series…Sunny Smog Riffs on Boxes.